Three Kingdoms is a Chinese television series adapted from Luo Guanzhong's classical novel Romance of the Three Kingdoms. Directed by Gao Xixi, the 95 episodes long series has a budget of over 100 million RMB and was released in May 2010. Story: This series is a legend by itself. There are many movies and dramas out there on this classic story of the 'Three Kingdoms' but none had truly captured the entire novel, page by page, as this 2010 version. With 95 episodes, it is one of the lengthiest series I'd followed but also the most satisfying to complete. Admittedly, I watched this in 2010 when it was airing and has recently re-watched it to remind myself parts of the Three Kingdoms' story. This drama is like reading the novel itself. Each character is depicted accurately - from their behavior, aspirations, thoughts, speech patterns to looks. The director certainly selected the perfect cast to act in this series. Many would say 95 episodes is plenty but in actual fact, there are little side stories in the novel that were excluded. Otherwise, this would turn into a 100+ episode series. 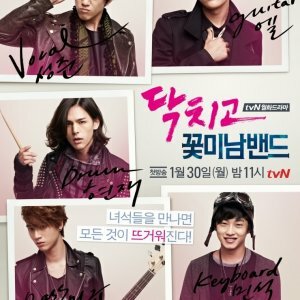 Acting/Cast: If you want to know what is professional, solid, honest-to-goodness acting, watch this. The actors and actresses will make you feel as if you are watching history unfold before your screen. They will put all those idol actors to complete shame! Everything was to the dot - from settings, costumes, etiquette to speech...they all accurately depicted the correct era in Chinese history. 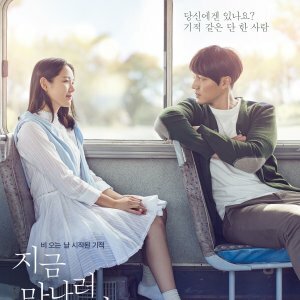 Music: If you are expecting great OSTs, you will be disappointed. But if you are expecting music that accurately reflects the music of the era in the 'Three Kingdoms', you will be delighted. During those days, ppl compose music to be sung as a poem with accompaniments from traditional Chinese musical instruments. The words sung are very meaningful. Even the OST at the start of each episode adequately summed the entire novel in eloquent words. 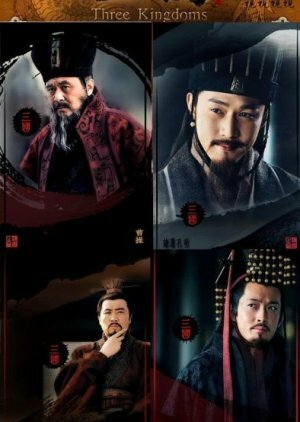 This is a story about war, the end of a dynasty, ambitious men, heroism, political plots and personal struggles set in an era known as one of the bloodiest in Chinese history. Rewatch value: I set the re-watch value as low because of the 95 episodes. 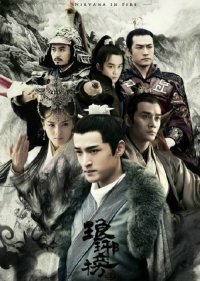 However, most ppl I know who had watched this series would usually re-watch the parts they like; eg: Diaochan's plot to bring down Dong Zhuo through Lu Bu, the appearance of Zhuge Liang (Kongming), the battle of the Red Cliff, Liu Bei's marriage to Sun XiaoMei and the ensuing struggle to establish his own hegemony at the south, Zhuge Liang vs. Zhou Yu, Zhuge Liang vs. Sima Yi etc. It also helps that wikipedia breaks down the series' episode based on the book chapters it covers - making selective re-watching easier. 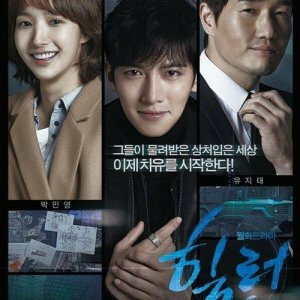 Overall: A perfect series with perfect actors and actresses. A must watch for lovers of chinese history and literature. The only complain I have is the length but then again, it cannot be helped considering how this series follows the novel closely.